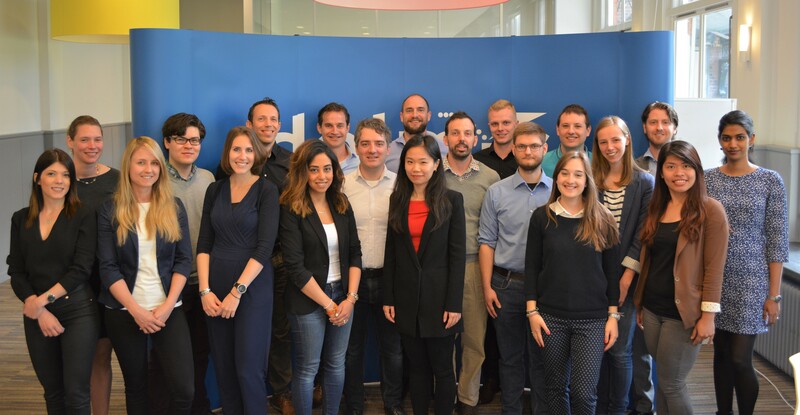 Over the last few months, DELMIC’s team has grown. Since the beginning of 2018 DELMIC has hired five more employees. Our team is becoming more and more international and we are very excited about it! If you are working in the fields of nanophotonics, materials science or geology, it is very likely that you have heard or read about cathodoluminescence detection. If you have not, we are giving you the chance to learn more about it! 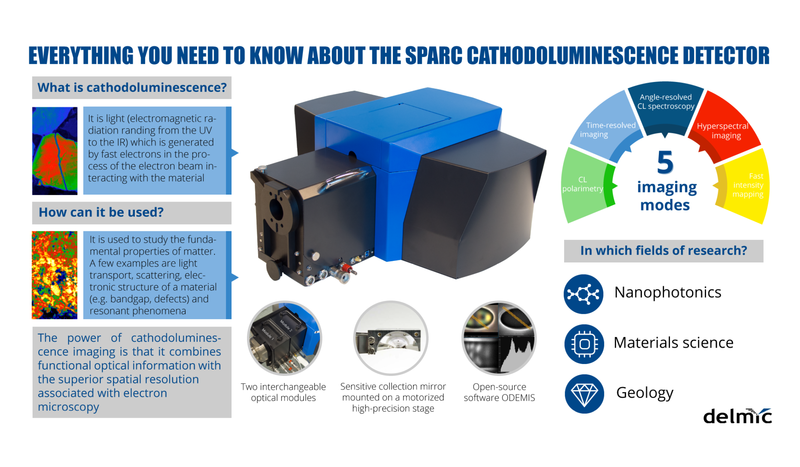 Everything you need to know about cathodoluminescence (CL) and cathodoluminescence imaging with the SPARC in one infographic.